An abnormal heart murmur, on the other hand, indicates a serious problem. If a child has an abnormal heart murmur, it generally indicates a congenital defect of the heart. In an adult, an abnormal heart murmur usually indicates acquired problems involving the heart valves. Conditions that can cause heart murmurs in older children and adults include rheumatic fever, valve calcification and endocarditis. Valve calcification is caused by valves that become abnormally hard or thick, which makes it harder for the blood to flow through them. Endocarditis is caused by an infection of the heart’s inner lining. It is most common in people who already have heart disease affecting their valves. While heart murmurs are often not serious, it is still wise to see our doctor if someone believes that they or their child has a heart murmur. The doctor can examine the patient and determine what kind of heart murmur they have. Innocent heart murmurs don’t need treatment, while the conditions causing abnormal heart murmurs should be treated. How is the Heart Murmur Diagnosed? At NanoHealth Associates, our doctor will likely start with a physical exam, during which a stethoscope is used to listen to the patient’s heart. The doctor will listen for such characteristics as pitch, volume and location within the heart. If the doctor suspects an abnormal heart murmur, they will order any of several tests to diagnose it. 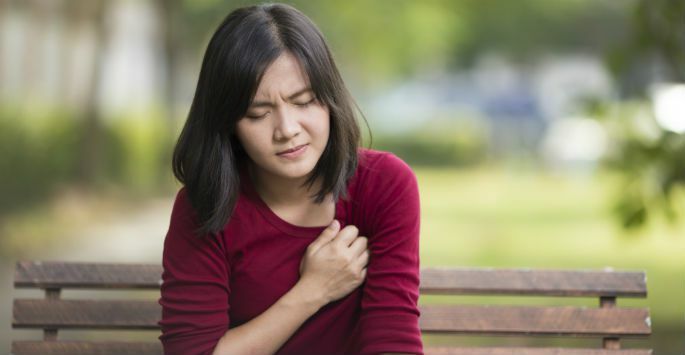 Once a heart murmur is diagnosed, a form of treatment can be discussed. We have locations in Tampa and Hollywood. Contact us today to schedule your appointment to learn more.